A young fish grows into his undersea world. 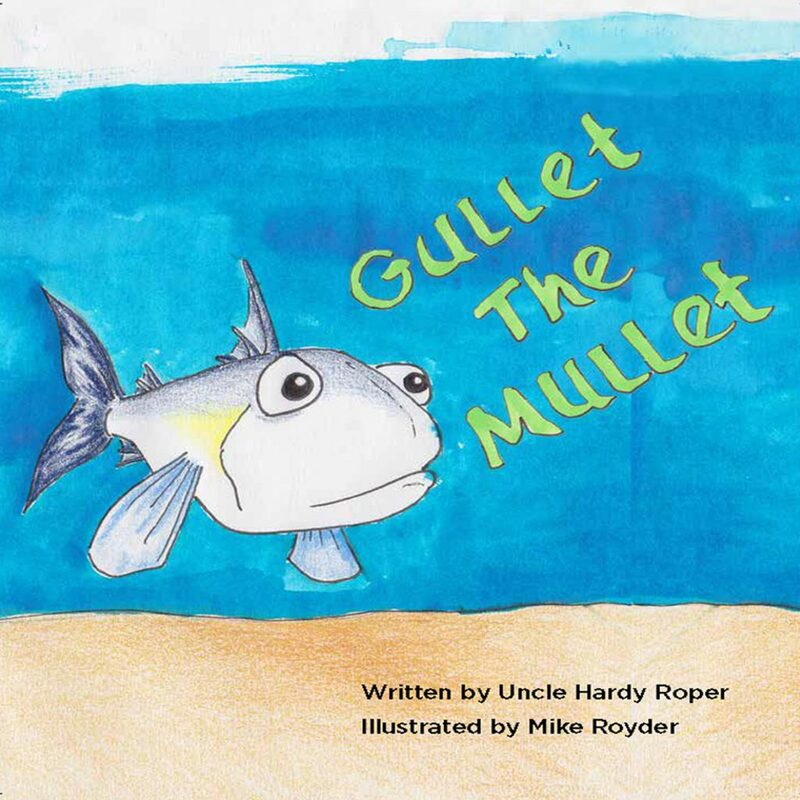 A young mullet grows up in his undersea home. Along his many encounters he learns valuable life lessons that will help all of us.